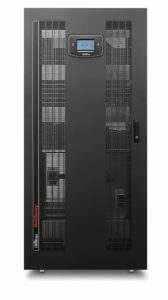 Today, data centers and IT systems operators can face unpredictable ICT load growth that threatens their budget and available floor space; at the same time, they have to contend with sharply increased energy costs and legislative pressure to be increasingly green. 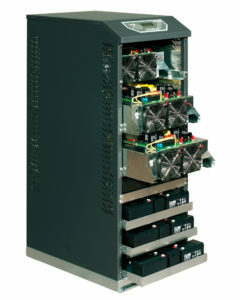 UPS transformerless technology helps to find a solution in several ways, saving space and energy and contributing significantly to the efficiency of the entire facility. These characteristics and in particular the high efficiency also with low loads, are fundamental if you have to reduce the power consumption, in both direct energy costs and indirect cooling costs. 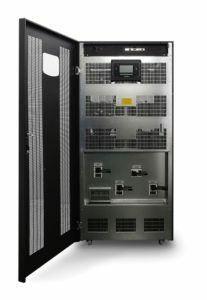 Moreover, moving the power factor towards “1” reduces input current magnitude; this reduces cabling, switchgear sizing and electrical energy costs. Limiting the input harmonic emissions makes a considerable contribution to meet the Energy National Authorities’s recommendations about electromagnetic compatibility between the mains system and the equipment feeded. 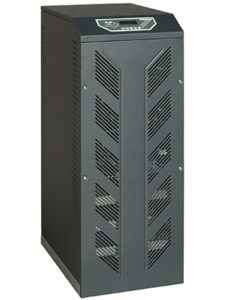 The transformerless UPS are easy to install where there is a limited power capacity, standby generators or potential problems coming from harmonics produced by loads. 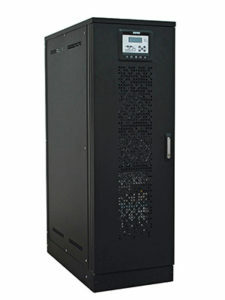 The transformerless UPS can operate in On-Line, ECO line-interactive, stand-by or parallel modes. They can be used like frequency converter or rephasing filter. 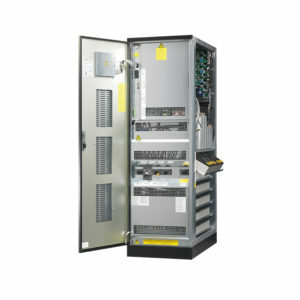 Battery care devices, communication tools, separate emergency input, external by-pass box, remote monitoring panel, parallel set and other optionals are all available.